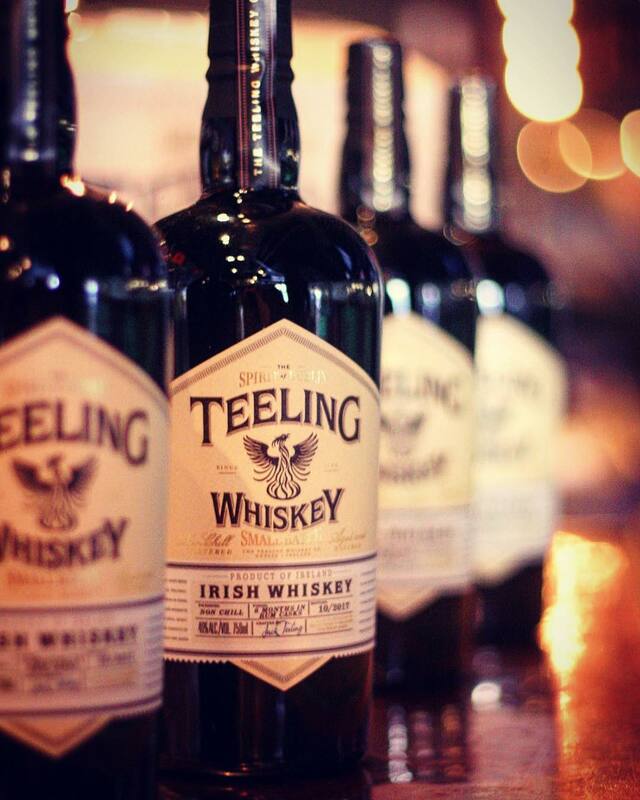 The Teeling Whiskey Small Batch is the distillery’s flagship whiskey, brewed from both grain and malt before marrying and further maturing in former rum barrels. This no chill filtered whiskey boasts a lot of character, beginning with an aroma of vanilla and spice, reminiscent of the rum barrels in which they are aged. The flavor profile on the tongue blends dried fruit and hints of wood before finishing with sweet spice and woody undertones. This whiskey is perfect for bringing a bit of the Irish forest to your home, so be sure to come in for a dram and pick up a bottle to take home for the weekend!